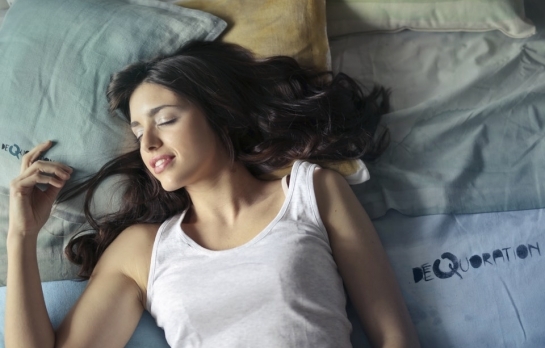 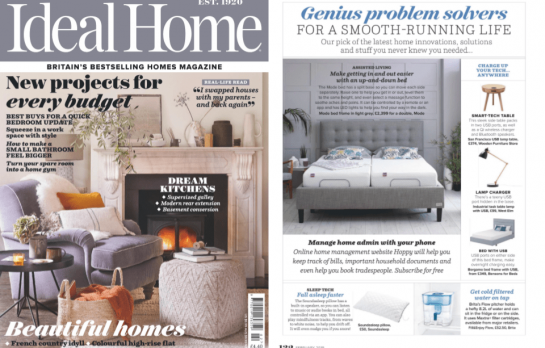 Find out how sleep personalisation can help improve the quality of your sleep. 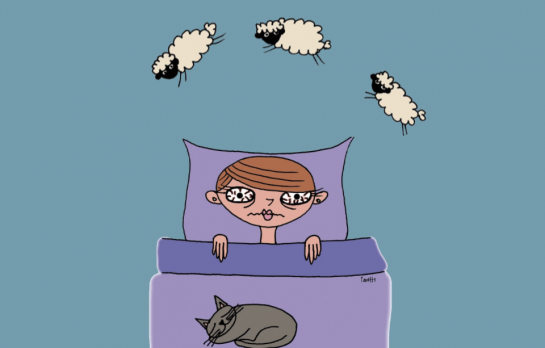 What is the Healthiest Position to Sleep in? 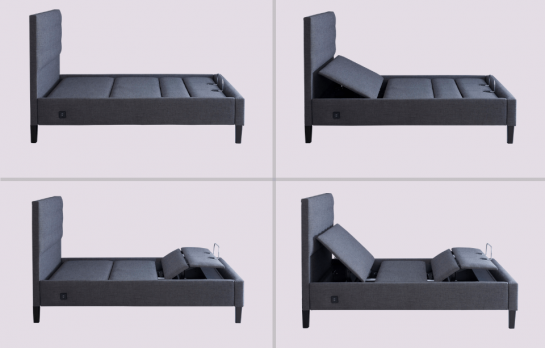 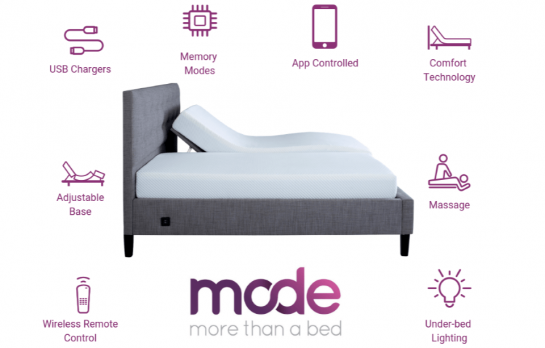 What Makes a Bed Futuristic? 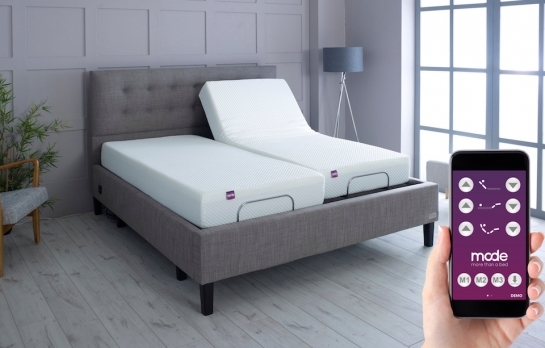 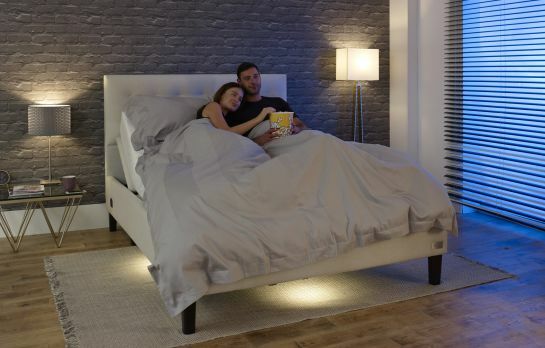 How smart beds improve sleep quality.